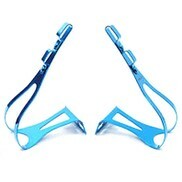 The XLC Steel Toe Clips are constructed with nice Japanese steel. 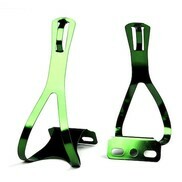 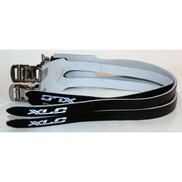 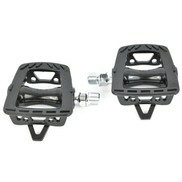 The XLC toe clips are used with a compatible platform allowing you to keep your foot in place. 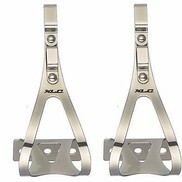 With the XLC Toe Clips you get the usual great XLC quality steel with a refined finish. 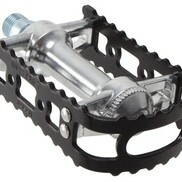 STRAPS NOT INCLUDED. SOLD IN PAIRS.